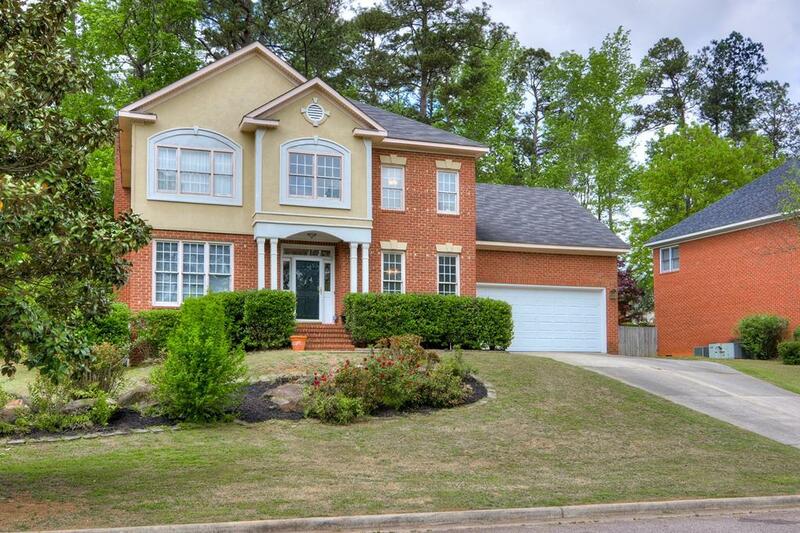 Large brick and stucco home with 5 bedrooms in the best school systems Columbia County has to offer ( Stevens Creek Elementary, Stallings Island Middle and Lakeside High) is in need of a family to enjoy this prime location of Martinez, Ga. 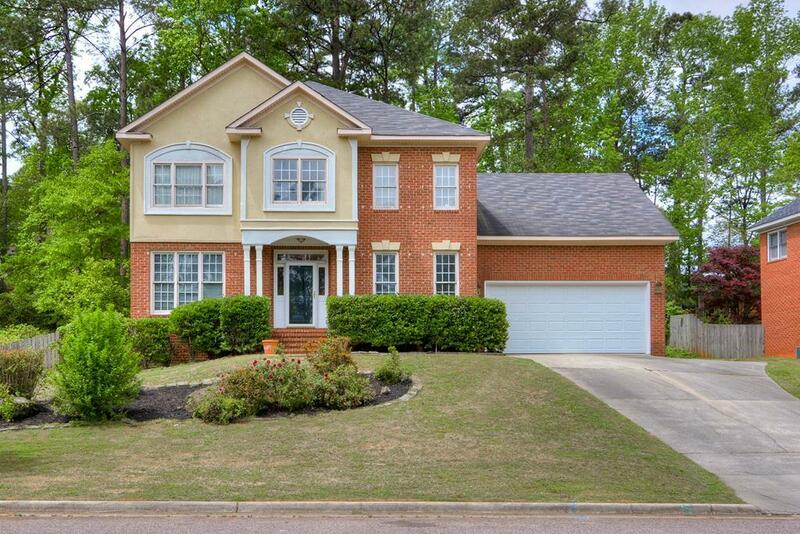 Potential for Masters rental, convenience to restaurants, shopping and great golf only add to the appeal. Not overly landscaped but very presentable. Large two car garage leads into the Laundry/Mud room. 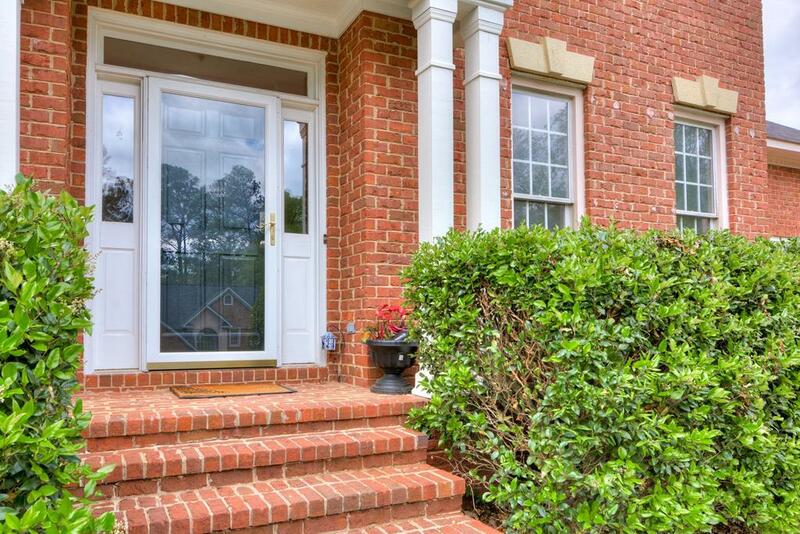 The front door leads you into the formal Foyer with Dining room to your right and Family room to the left. The hall leading into the living room presents you with the half bath to service the main floor. Fresh paint on the entire main floor really makes this house bright and inviting. All of the full bathrooms are upstairs with one being a part of the Master Suite. The owners are offering a 4000 dollar kitchen/flooring upgrade allowance. 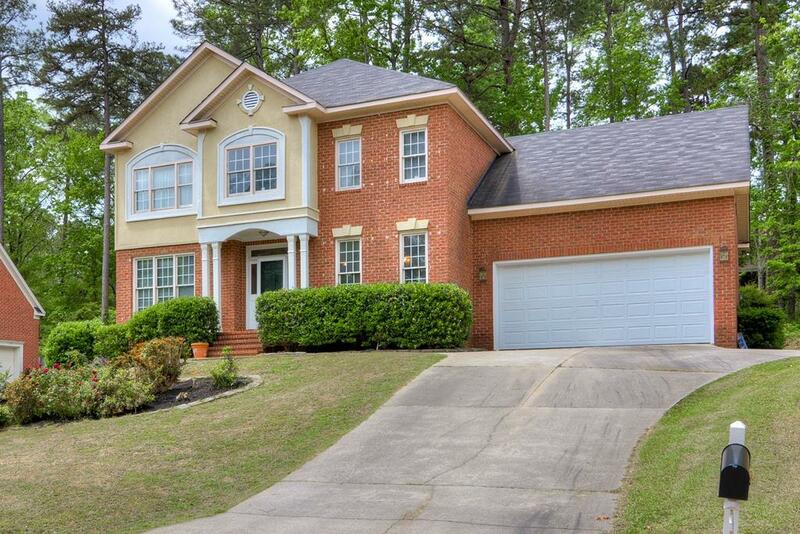 Come see the potential this house offers to be a HOME!